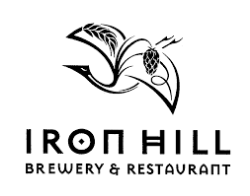 Join us at the Iron Hill Brewery in Chestnut Hill for our Dining for Hope. 20% of all food costs will go directly to the ALS Hope Foundation, all you have to do is present your server with a flyer. To get your printable flyer, please click here!